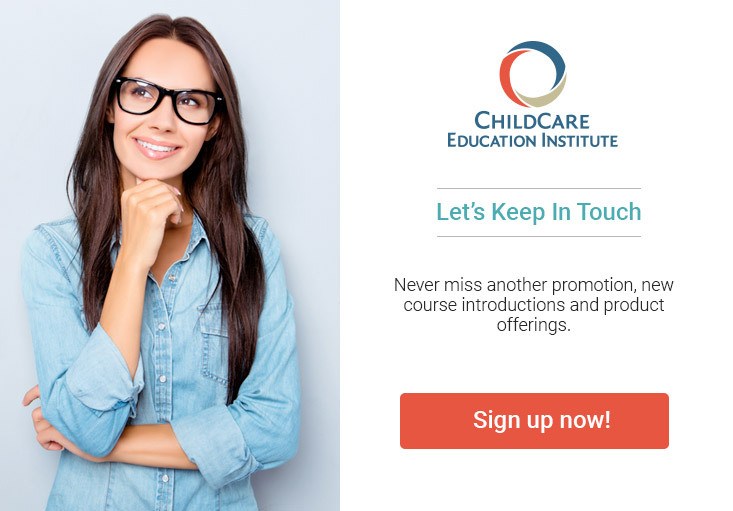 ChildCare Education Institute (CCEI), a nationally accredited distance training institution dedicated to the child care industry is proud to announce an articulation agreement with Union Institute & University. Effective immediately, students who successfully complete the CCEI Early Childhood Credential may articulate 12 semester hours of credit towards a bachelor’s degree at Union Institute & University. In addition, students who successfully complete the CCEI Online Florida Child Care Professional Credential (FCCPC) Certificate receive 10 semester hours of credit toward their bachelor’s degree at Union Institute & University. Those who complete the CCEI Online Instructor Supported CDA Certificate may articulate eight semester hours of credit. Union Institute & University shares CCEI’s commitment to offering a flexible approach to online education. Union Institute & University academic programs are designed to meet unique learning styles and varying personal schedules. Combining traditional learning with learning outside the classroom, a Union education offers students the choice of online and low-residency degree options.